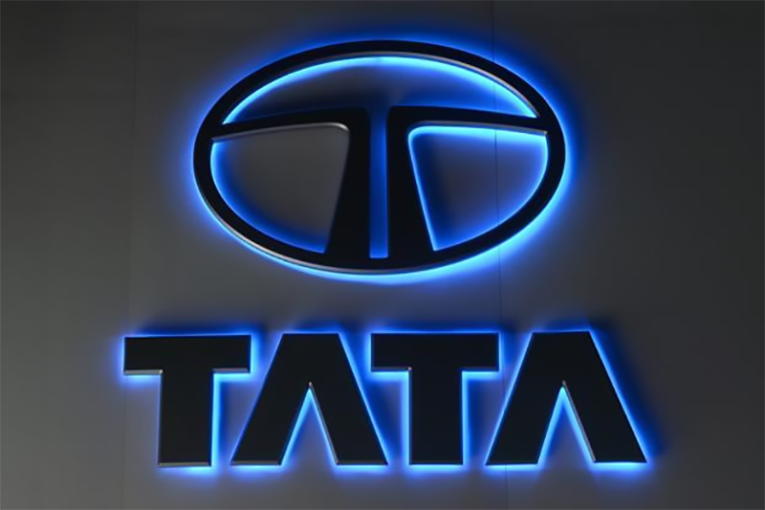 The Tata Group has awarded the mandate to manage its public relations and communications requirements across India to Adfactors PR, India’s largest public relations firm. The mandate covers strategic counsel and planning, media relations, issues and crisis management, investor relations, advocacy, and integrated campaign development for some of the Tata group’s largest companies including Tata Consultancy Services, Tata Steel, Tata Chemicals, Indian Hotels, Tata Power, Tata Global Beverages and Titan, as well as Tata Sons and Tata Trusts, across India. “We are pleased to partner with Adfactors PR, India’s largest PR agency, to drive the TATA communications strategy and make the brand engaging and relevant to all our stakeholders,” said Mr Pradipta Bagchi, Group Communications Officer, Tata Group. The mandate will come into effect from February 01, 2018. Adfactors will service the Tata Group mandate out of its 16 wholly-owned offices across the country, supported by a network of 24 support offices covering all state capitals and principal markets. Dedicated sector and market-specialist teams will be established to lead the account in Mumbai, Delhi and Bangalore where most Group companies are headquartered. Founded in 1997, Adfactors PR is India’s largest and most awarded PR firm. Adfactors services over 300 retained clients, which include some of the largest corporations and financial institutions, both Indian and multinational. The firm is founded on values such as transparency, continuous learning and humility, and we hope to bring these values to work for the Group’s relationships with all its stakeholders. A multi-specialist, full service firm, Adfactors PR services include strategic communications counsel, media relations, advocacy and crisis communications and investor relations. The firm has a professional staff of over 500, who operate out of a network of 40 offices in India and an office each in Sri Lanka and Singapore. Previous : Delete and erase: Are Hamilton and Marckle setting trends in reputation management?